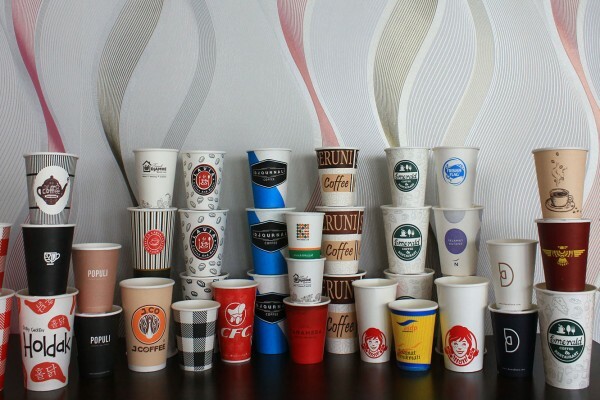 Paper cup was first invented and developed in 1907 by Lawrence Luellen, a Boston lawyer. Back then paper cups had either a wax lining or a plastic recine (also known as polyethylene) coating in order to amp up its durability, as well as to control temperature and also to work as a liquid resistant because we all know that by nature, papers and water do not mix well together. The use of this coating caused various health and environmental concerns as polyethylene is not exactly recyclable, and with records showing 28 billion of paper cups thrown into landfills annually in the US alone, and 5,000 paper cups in the UK, the risk of it being a threat to our health and environment could not be avoided. However, we have come so far! With the help of the latest technology and our relentless effort in creating more environment friendly products that go hand-in-hand with our current transformative steps to a safe and sustainable future, we could come up with a better alternative: a disposable, biodegradable paper cup. 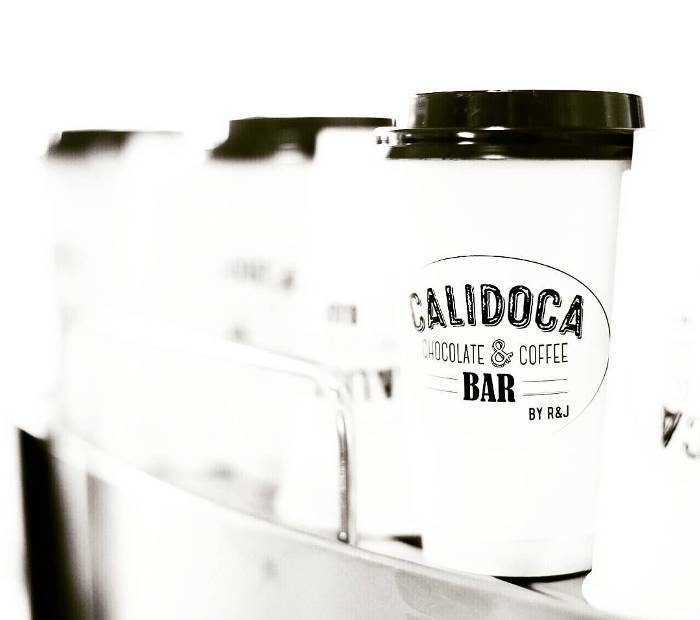 This disposable, biodegradable paper cup – along with its complementary such as the coffee lids, stir sticks, hot cup sleeves, and carriers are fully made of renewable resources. On top of it, our modern and environment friendly paper cup has also ditched petro-chemicals as its moisture barrier, and opted for Polylactide-based coating that is known to be derived from corn starch instead. Leaving no room for doubt when it comes to modern paper cup’s composability and recyclability, and of course, also making it a much more desirable option for those who are environmentally conscious. Paper cups are a good choice for myriad of reasons. They are highly versatile, you can serve just about any kind of beverages with it as they can be used for both hot and cold beverages such as coffee and iced lemonade, even ice cream! 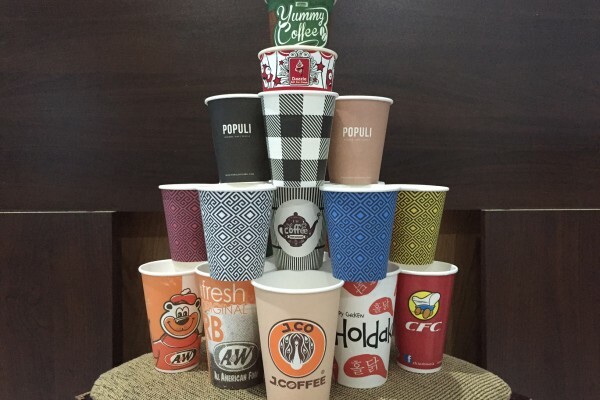 These disposable, biodegradable paper cups are also very convenient to use as well as affordable, compared to other options made of other materials. They are definitely much lighter and cheaper compared to ceramic-based cups or glasses. They are much more environmentally friendly compared to cups made of styrofoam, and better yet? Unlike cups made of styrofoam, biodegradable paper cup does not contain toxic substances found in polystyrene that reacts and increases at an alarming rate when it’s filled with hot liquids. 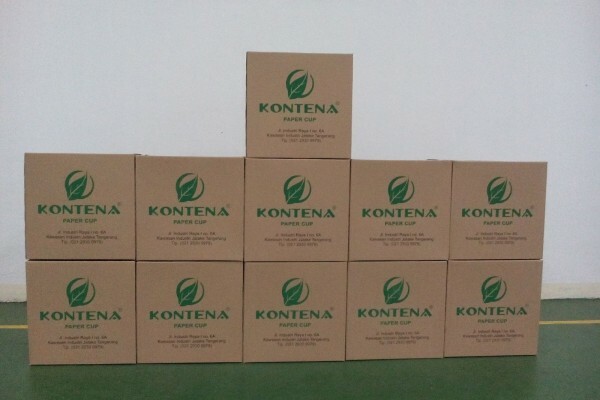 If you are a social butterfly and often host a huge gathering, you will absolutely love having a few packages of disposable, biodegradable paper cup in the house. Whenever you have people over, you can take them out and serve either hot or cold beverages in it. With paper cups, there is no need to stay up all night after the party just to do the dishes because all you have to do is gather your used paper cup and dispose them right away. A disposable, biodegradable paper cup, is without a doubt, the perfect choice for someone who is constantly on the move. Equipped with a spill-proof lid that effective prevent spillage, you don’t have to worry about your drink spilling and splashing all over the place with every step you take. The lid comes in various shapes, however. For cold beverages, on the top of the lid has a slot that is made for your straw, it makes for an easy sipping. Need a lid for your cold milkshakes that comes with a massive dollop of whip cream and diced mixed berries on top? Don’t worry. There is a dome lid for that. The best of all? Much like its cup, all of these useful lids are also recyclable so you don’t need to worry about it ruining the precious earth we live on.